So you have your gear, now its time to record a show. 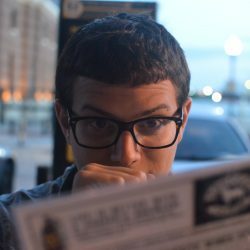 If you are doing a solo podcast, its pretty easy. Just open up Audacity or QuickTime and start to record. However if you’re recording with a cohost, things are a touch more complicated. If you are able to record in the same room as the other person, that might be the best option as you’ll get more natural conversation. If you do so, remember that podcasts are an audio medium and the visual nature of your conversation will not be seen by your audience. Also make sure you record in such a way where there is little to no bleed over of each others voice in the other person’s microphone. If there is and you have any crosstalk it can make for an echoey mess. For many shows however, recording in person is impossible or impractical. For those shows its best to get on some sort of conference call. You can record you call with apps like Call Recorder for Skype. Skype also lets you record the call in the app, but it comes as a single file which makes editing difficult since crosstalk is impossible to separate and its much harder to correct for any volume differences between hosts. Call Recorder will you on one track and everyone else in the other. So for shows with more than two people, it’s also not the best option. Whenever you record Skype, you are susceptible to call drop outs and degradation of quality. For that reason, I highly recommend not recording Skype for anything but a backup or syncing purposes. What I do for all my shows is a double-ender, meaning each person records their own local track and sends it to the editor. The nice thing about this is that everyone’s recording is direct from their microphone, with no loss in quality. In order to sync everyone’s track, I start the call by counting down 3, 2, 1 and everyone claps. This isn’t a perfect method because of audio drift between computers, but in my experience its pretty reliable. 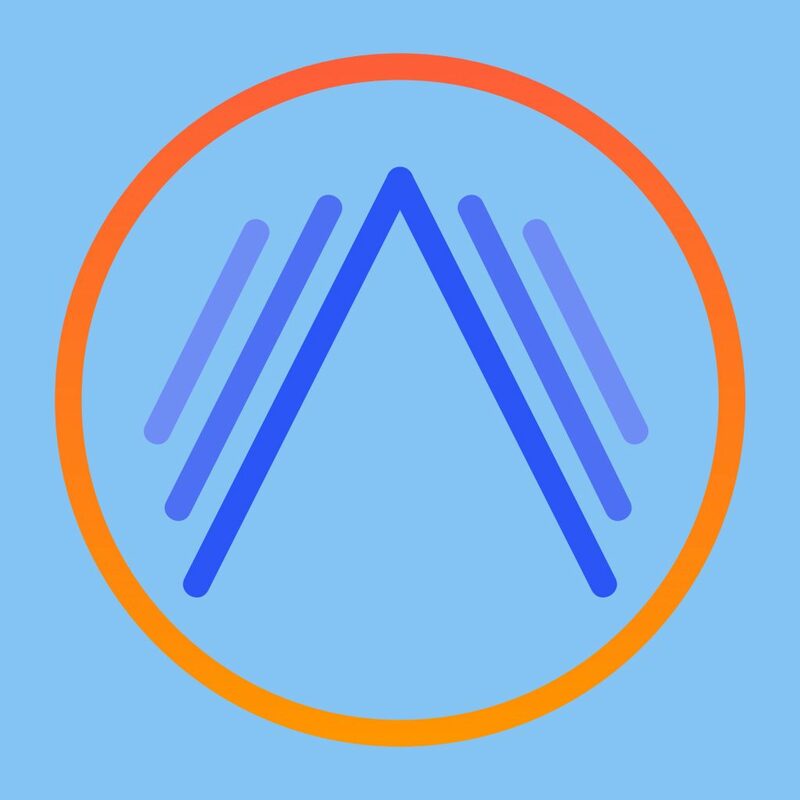 If audio drift is an issue, you can try putting multiple sync claps in a recording or using a recording of Skype to sync to. I hope this helps you start to record your podcast with a cohost. When I added Chris to The Prog Rock Block, the show became far better and more fun to make. So find yourself a cohost and start your podcast! After announcing my new business, I got a few requests for tips on how to get started with a podcast. In this post, I will cover picking a microphone, mic technique, and how to prep your room before recording. I encourage you to check out Marco Arment’s mega review of podcast microphones. If you’re just getting started, I’d personally recommend getting the Audio-Technica ATR2100. It’s a dynamic microphone, meaning it won’t pick up nearly as much room noise as a condenser microphone. It also is a USB microphone, removing the need for a XLR interface. That said, the ATR2100 does have a XLR input as well, making it a versatile microphone if you ever get a mobile recorder or a mixing board. Check out Dan Benjamin’s video on microphone technique. Around 4:30 he discusses microphone technique, however I recommend you watch the whole video if you want to learn more about microphones and how to set them up. I personally recommend you get a pop filter and a shock mount for any microphone you use. 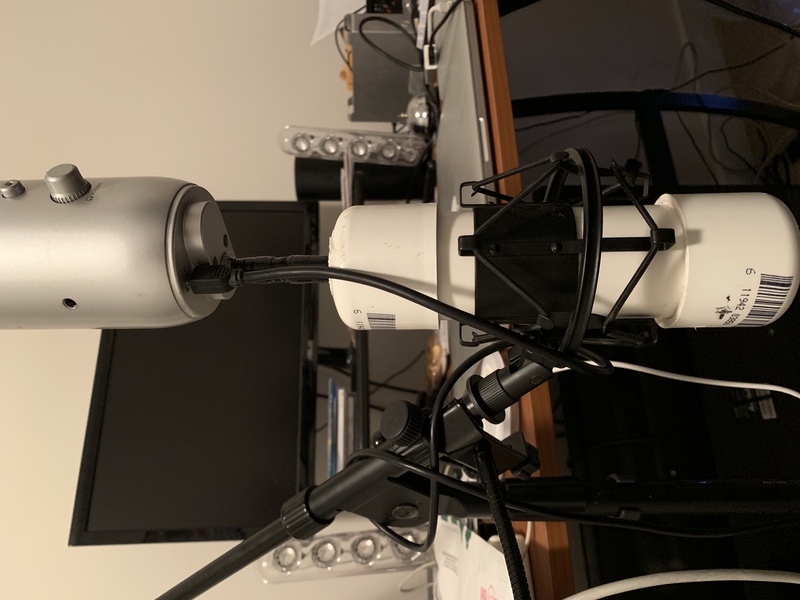 Pop filters reduce plosive sounds while a shock mount will reduce sounds from vibrations in the room, such as hitting your desk or moving the microphone. I have my microphone mounted on a boom so that its comfortable to speak into the microphone with proper technique. Both microphones I recommended come with desk stands, but you’ll find they are too low to use with good technique. I’ll warn you the Yeti can get expensive to mount, unless you rig it up like I did (would not recommend). You want to make sure you record in a low echo environment. Some podcasters will joke that you should record in a closet for the best sound. Since I record in a carpeted extra bedroom, I haven’t had to worry much about dampening the room to reduce echo. However, you might find yourself wanting to add soft materials to the room if you find it to be echoey. You can buy acoustic tiles or I’ve even heard of people putting some blankets near the walls to help. Hope this post helps you get started with your recording set up. Next up, I will share with you how to record a podcast with a cohost. Inspired by Matthew Cassinelli’s call to share useful Shortcuts we’ve created, I wanted to share my Translate Tweet Shortcut, which is actually an adaptation of Matthew’s Tweet Deets Shortcut. Here is my Translate Tweet Shortcut. I find it useful when following accounts like Wojtek Pietrusiewicz which post in multiple languages. 2018 was my first time documenting, and in many ways even creating, yearly resolutions. To start 2019, I want to look back and see how I did and make some goals for 2019. My first resolution was to stick to a budget. As I mentioned in my mid year review, after proposing, budget tracking became a team sport. I think we did really well this year. We reached our savings goals and gathered a lot of data about how we spend money. Our 2019 budget includes a few new lines that take some of the miscellaneous purchases like gifts and gives them their own trackable budget. I did cook more and eat out less this year, but there is still room for improvement. I think this goal will be a several year process. One challenge is our desire to try many local Baltimore restaurants while still cooking for ourselves and sticking to our budget. Late this year we decided to make a dedicated date budget that we had to use each month to make sure we take the time to go on dates, even when our schedules get particularly busy. That budget item has helped us explore our city a bit more. Here is a graph of my weight loss in 2018. As you can see, the second half of the year was really great, and around the holidays I tailed off. I didn’t reach my goal of dropping 24 pounds, or 2 pounds every month, but I did lose 20 and am very happy about that. As we discussed in the latest episode of Overanalyzed, I experienced some injuries near the holidays and overall lost my rhythm, but I am making strides towards continuing with this goal in 2019. I mentioned in my mid year review that I was no longer going to focus on creating an iOS app this year but I was doing some iOS development at work that was scratching an adjacent itch. Unfortunately, that effort simmered out shortly after posting as other more pressing things were put on my plate. I’m not sure how iOS will fit into the 2019 plan. Overanalyzed is doing well and I’m excited to see how it will grow in 2019. We are on iTunes and releasing regularly. Now onto 2019. In the spirt of Cortex I have decided to give 2019 the theme of Creativity. I want to create more in 2019, be it music again or continue to expand Overanalyzed. This goal will really kick into gear after I finish my masters degree in May. I’ve really enjoyed the last month or so of not having coursework to worry about and am excited with what I can do with that new found time. Finish the year with a weight that starts with a 1. 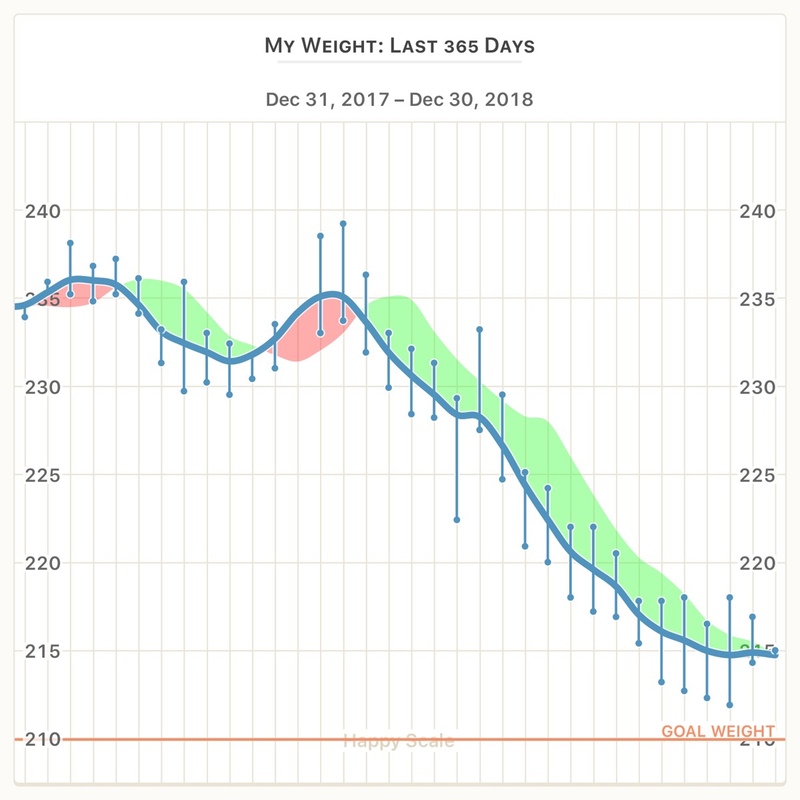 Currently I am at 215 and the lowest I was in 2018 was 212. I can’t wait to see a 1 in front of that number. 199 would honestly satisfy me immensely, but I think losing 20-25 pounds again would be the true goal. Weight is really just a number; how I feel is the most important metric. Bike 3 new trails this year. I’d like to do a whole lot more than 3, but I want to bike more and experience more areas. Release 24 episodes of Overanalyzed. I’d love to really do 26 and never miss a fortnight, but I acknowledge that might not be possible. I am allowing for 2 vacations to satisfy this goal. Play the bass again. I’m not sure if a band is going to be realistic, but I do want to get my chops back and be ready if the opportunity presents itself. Accelerate debt payoff. In the 2019 budget there should be some extra money and I want to use that to pay off our student debts at a faster rate than just the minimum payments we’ve done thus far. The end goal is to be “debt free” by 2022. Learn more about photography. I feel like I know the fundamentals, but I really want to learn the nuances of the art in 2019. I’d also like to get better with my editing skills. I’ve always contemplated taking a picture a day for the whole year, but that is a lot of overhead. A weekly shot or so would be far more achievable and a place to start. I think the biggest transition is getting in the mindset to shoot more. Earlier today I posted that the iOS Shake to Undo feature needed to improve. When @martinfeld challenged me to suggest a better way, it got me thinking. First of all, I don’t think this proposal has to replace Shake to Undo. It was a novel solution to a hard problem that many users now know and use. I also don’t think that a system-wide option means apps shouldn’t have an Undo button or custom gesture. But I do think a single, consistent, works-in-every-app option needs to exist that isn’t picking up your 12.9 inch iPad and shaking it. In short, here is my proposed solution. Control Center is a huge area of unused space, and I think a useful landing spot for an Undo button. As I later mentioned in the thread, I could see this button revealing a list of previous states to revert to, even a clipboard manager! 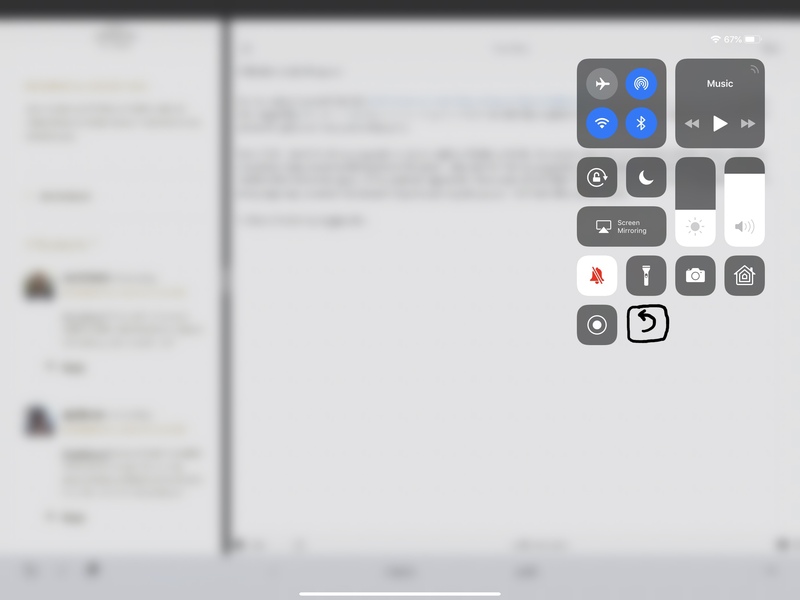 I hope iOS 13 has many new user interactions and the designers at Apple have come up with a better solution than tacking on a button in a relatively inaccessible, niche location like Control Center. But I do think its a reasonable approach given iOS’ current mental model and that a good bit of customers know about the area because of commonly used features like media playback control as well as brightness. As I was discussing yesterday with a friend when talking about our new iPads, I think I would prefer a iPhone X like screen with 120Hz over an OLED at this point. People who don’t see the use case for the “desk” mode of the Smart Keyboard Folio clearly haven’t sat in a recliner with their iPad. Mind you I was only able to thumb around the iPad for a few minutes while it was still redownloading everything before having to head out but here are some quick thoughts. Wow this guy is pretty unwieldy in hand. Notably heavier than my 10.5, which feels impossibly light. I like how the keyboard includes the number row. I do not like the delete key location because it totally messes with my muscle memory of how iPads work. Curse Apple for forcing the home indicator on this device. Almost all my apps have not been updated and have the black borders. And some apps that have been “updated” like Facebook Messenger look horrid with a punted black status bar and home indicator strip. I hope this improves quickly. I opened Ferrite and am very excited to edit tomorrow’s podcast on this guy. By the way, I suppose I am officially ready to get rid of my 10.5 inch iPad Pro2. If you’re interested I’m looking to sell it for 700 with Smart Keyboard, Apple Pencil, and the Lightning to USB and Power adapter which is 950+ new from Apple today. 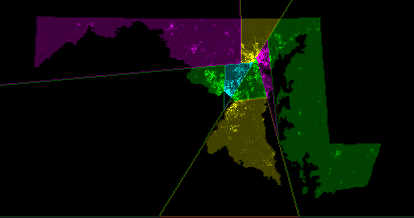 Maryland was deemed gerrymandered af. Glad they plan to fix it. Here’s the thing – it’s a solved problem. If they don’t use a purely algorithmic approach, I don’t think we’re making progress. Introducing my new podcast, Overanalyzed. Early in the year, my old coworker, Jun, and I were discussing how we missed our lunch time chats where we’d overanalyze various things going on in our lives. As two people who love podcasts, naturally we thought why not make a show of these conversations. It has taken some time for us to get in a rhythm and find our stride, but today we’re announcing our fortnightly podcast Overanalyzed. There are six episodes up. The most recent one is fitting for today – it’s about taxation. Subscribe if you’d like and tell a friend!